I love when I'm able to finish a mini quilt for a swap, well ahead of the deadline. I always try to get a good start, because sometimes life happens and sewing/quilting can only happen in small chunks of time. Well luckily this time my kiddos where mostly happy (minus a teething sick baby who wanted to be held during naptime) so I was able to get most of the cutting and sewing done while they were happily playing. For this swap I wanted to try and different shape. 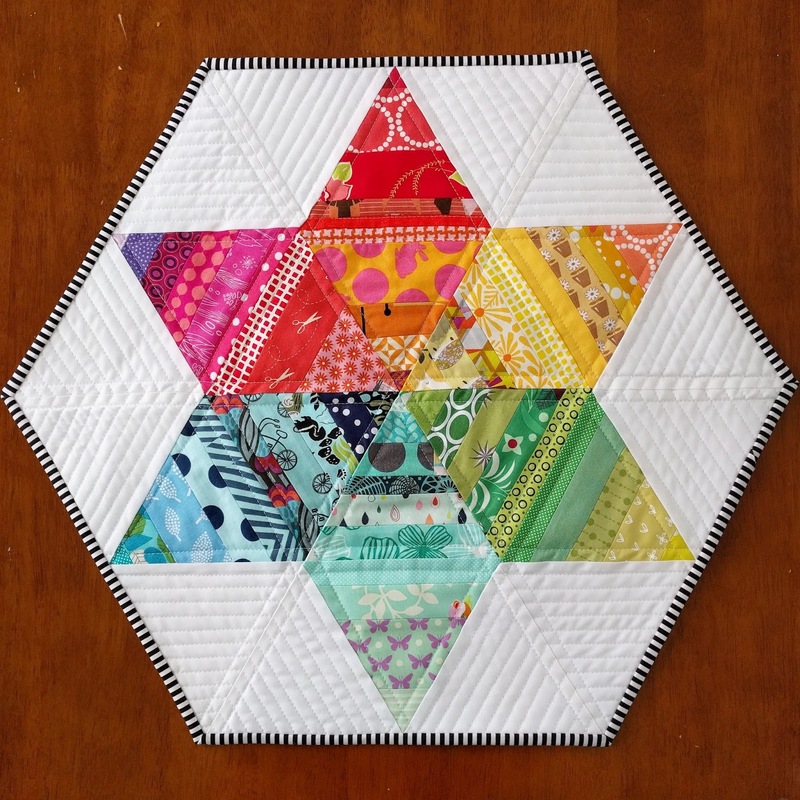 I was getting a little tired of square and rectangular quilts, thus the hexagon shape. And I wanted to try sewing with triangles, as I have kinda avoided them up until now. 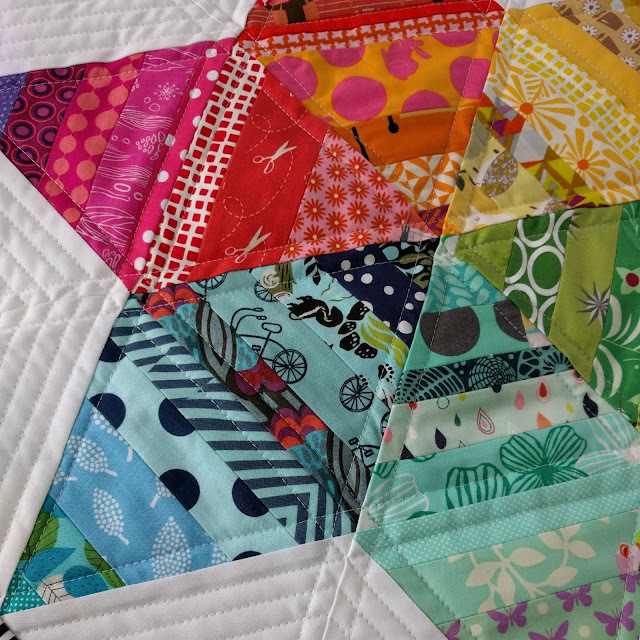 And now I want to make a scrappy quilt made with triangles! 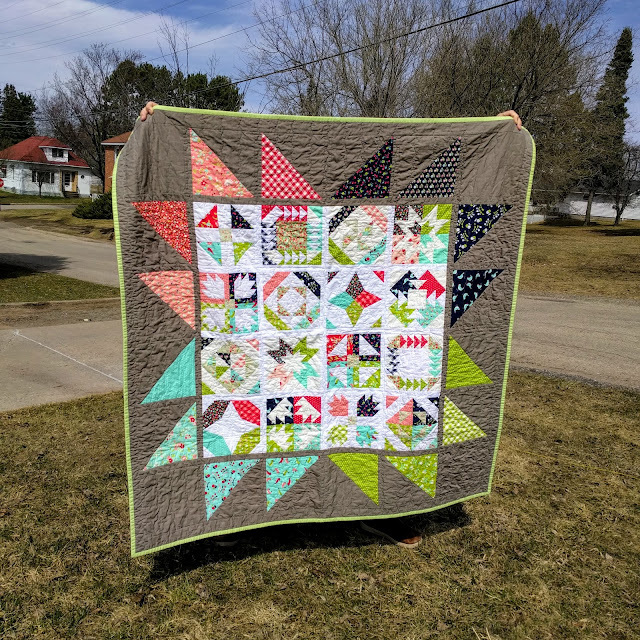 So when I was looking through my copy of Simply Retro and came across the Adorn mini quilt, I knew I was just the project perfect for what I wanted to accomplish. Made with scrappy triangles and background triangles, plus I could work the shape into a hexagon! Win, win for me! And this is the reason I join swaps, I love trying out new techniques and pushing/building new skills. 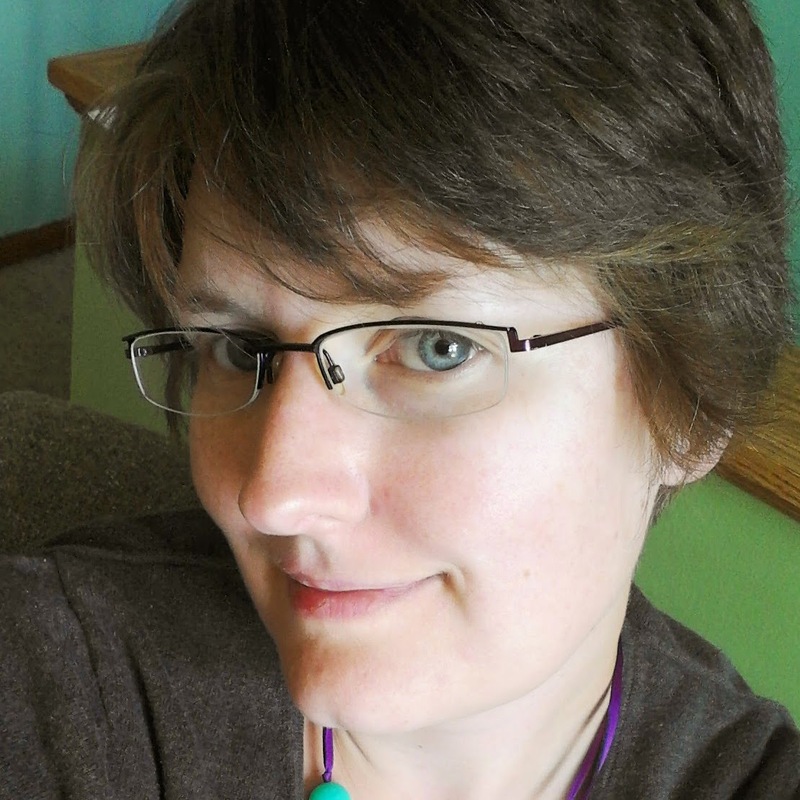 I had a few problems, but nothing a seam ripper can't fix. I kept the quilting simple, just some basic straight line with echo straight line quilting in the background. And I love the effect. Now I can make a few extras and then mail it off closer to the shipping deadline! 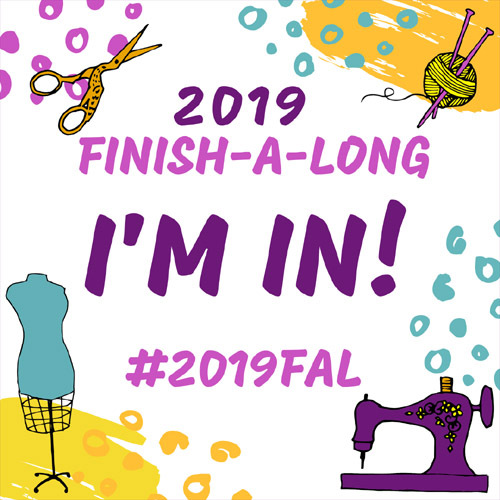 Fabric: Scraps from Lizzy House, Tula Pink, Kate Spain, Heather Bailey, and other basics. 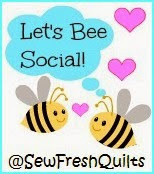 Linking up with Sew Fresh Quilts for Let's Bee Social and Crazy Mom Quilts for Finish it Up Friday. This is beautiful! Perfect for a swap mini in these fabrics! I love the colors and your quilting in gorgeous! I agree that minis are so much fun and a great way to learn new skills. I am sure your swap partner will love it! Thank you! I love testing out new skills in these swaps, I hope my partner loves it. Thanks for stopping by. Thank you, black and white stripe is my favorite binding! You still have plenty of time! That is a lovely little quilt. If I was you, I would have a hard time parting with it!! Thanks, this is going to be so hard to part with, but I know it will be going to a great home. Plus this will be a great excuse to make another one. A beautiful finish, I love how you have grouped your scraps into the colour spectrum, well done! Thank you. 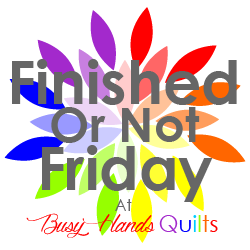 I do love a color spectrum quilt. this is the nicest version of Camille's pattern I have seen. Beautiful !